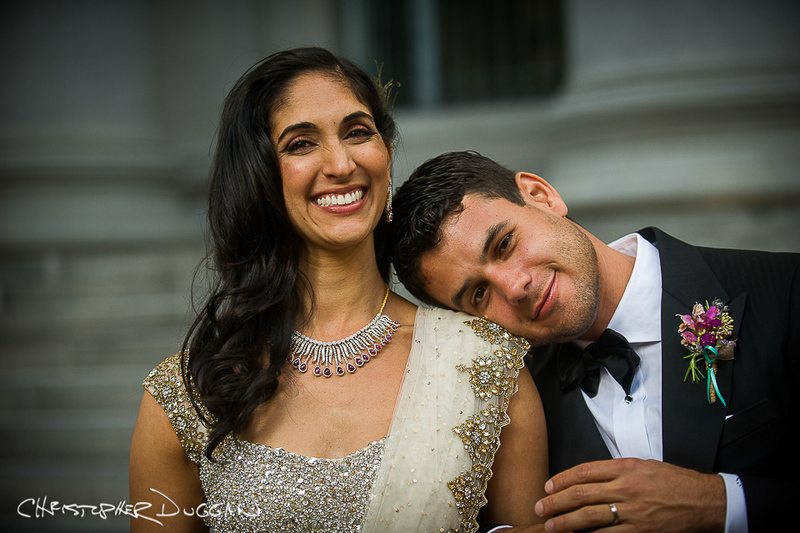 Couples’ Choice: What’s Their Favorite Wedding Photo? 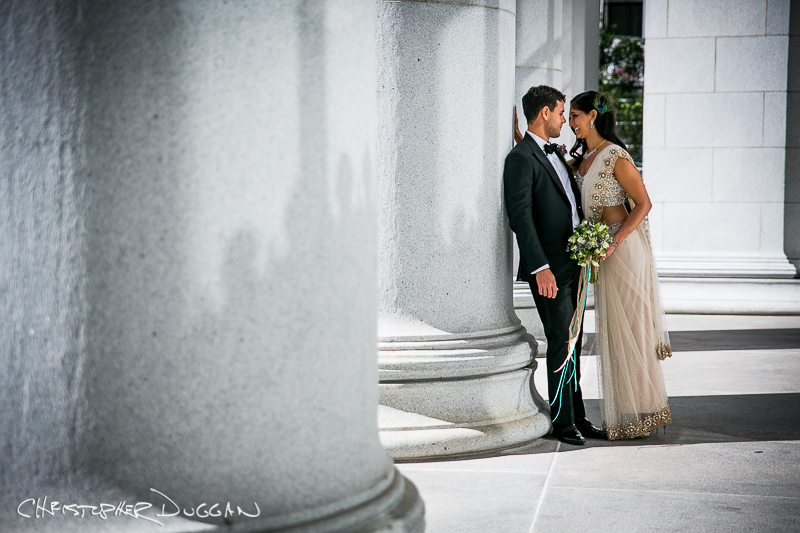 I recently asked a bunch of past clients to share with me their favorite photos from their weddings. I know what photos I love. And I’m constantly pushing to increase my artistry, tell a story in one photo, find the most dramatic light, choose the moments with the highest energy and emotion. I put tons of pressure on myself to be better and do better at every wedding. 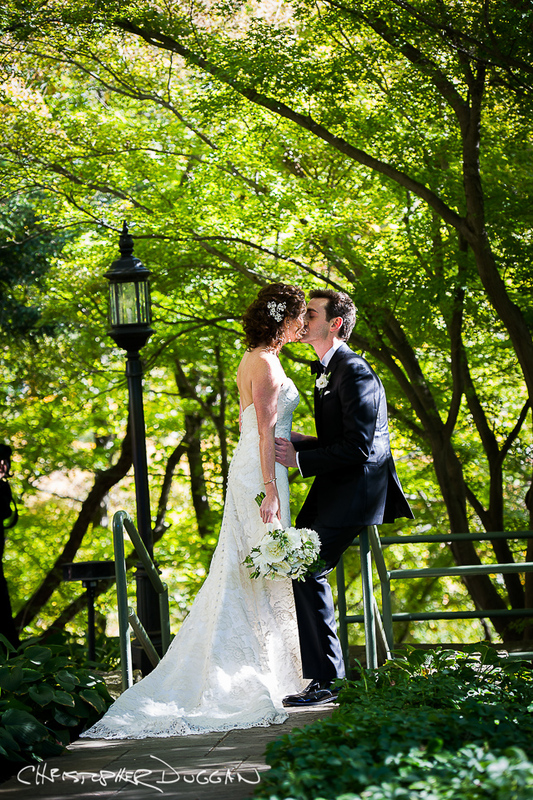 Which wedding portraits stood the test of time for them? 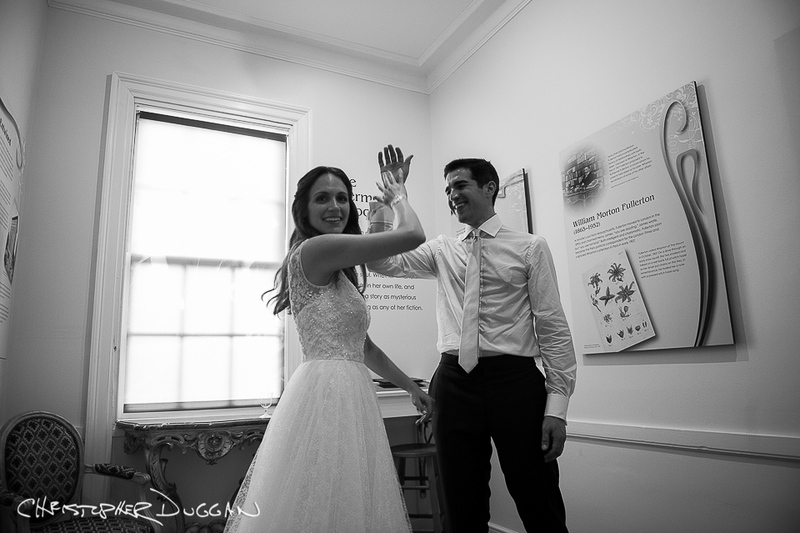 When asked this question, which wedding portrait popped into their heads first? I’m finding the most powerful “photographic” moments that I think are the “best” don’t necessarily match up with their choices. Seeing their favorite wedding photos has helped me re-focus on what’s most important. A walk down the aisle with Dad. A quiet moment alone in her dress before the ceremony. Those moments are most important to my clients. Those moments are most important to me. 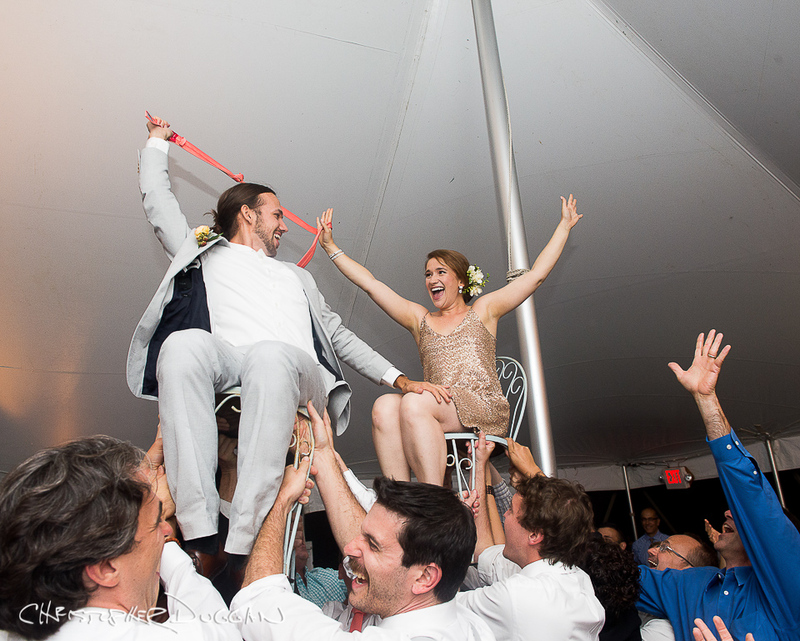 This image captures perfectly the fun we had during the reception that lasted into the wee hours. I love the hand of my uncle that mirrors our hands in the air. I also love the smiles you captured on the faces of our friends and family below! You’re so talented and I’m so grateful you were there to celebrate with us and capture these perfect moments of the best day of our lives….so far! I love this because I so clearly remember how nervous I was getting ready and then it all drifted away as soon as I saw Matt. This moment was our first, and really only one of a few, that day where I felt we had an alone moment together. If I had to frame only one picture of me and Marc from our wedding day, I think it would be this one. 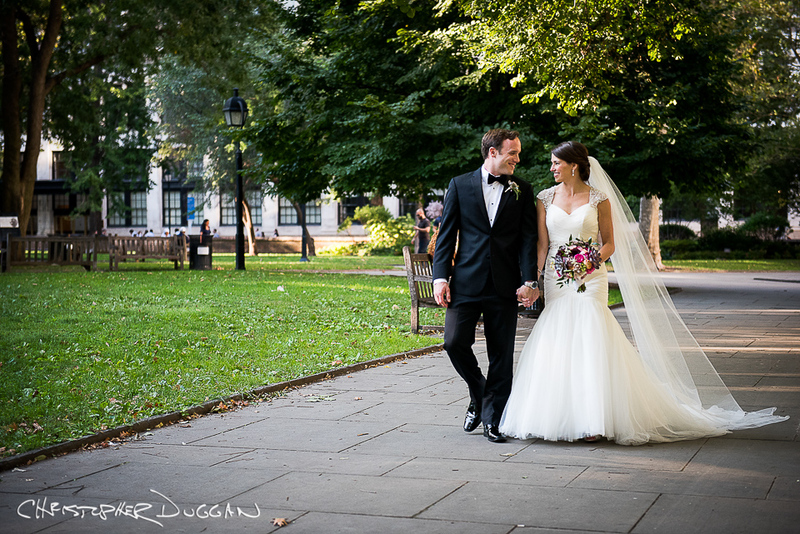 I love several things about it – we look very natural and are in the moment together; you can see the entire length of my dress and my veil; I love the green space around us. I love it because it’s more of a candid, captures some of the silliness that Jon and I share, shows a good view of the dress, and is black-and-white and artsy looking. The one of us two is our favorite is because often there is a mechanical stillness to being photographed, and to get the true essence and spirit, the photographer has to make the setting comfortable yet dynamic. This photo captures our playful spirit while the details — Joe’s hand on my arm and the ring prominently visible, shows the tenderness and celebration of that moment. While there were dozens to choose from, this evoked qualities of our personality that are timeless. Looking forward to capturing more memories this year. Most couples planning their weddings for 2017 are looking for wedding photography & wedding cinematography right now. Introduce me to couples you know who recently got engaged!